Our first two days on our Germany trip have been in an area where Charlie was stationed and we lived some 25 years ago. We returned with some treasured memories to a German family and friends who welcomed us so warmly into their lives. 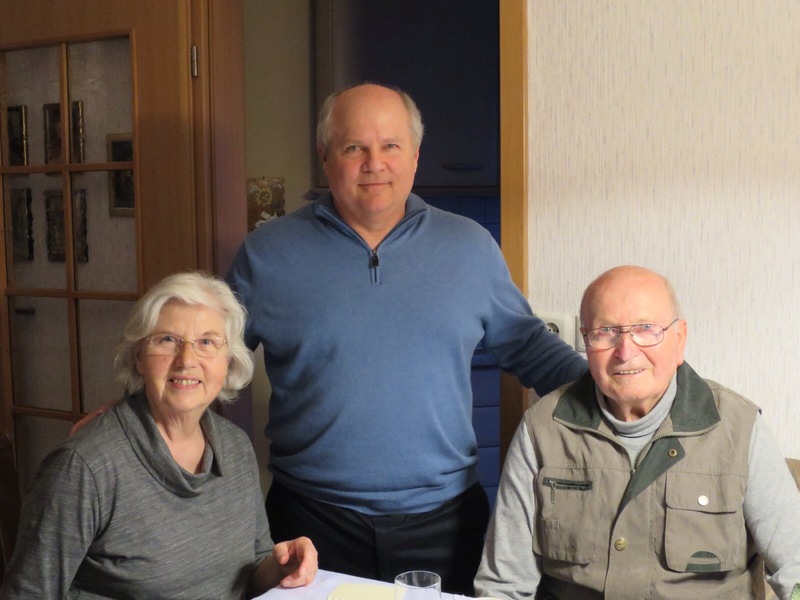 We are so fortunate to have maintained contact with the Goettel family and our friend Yvonne. 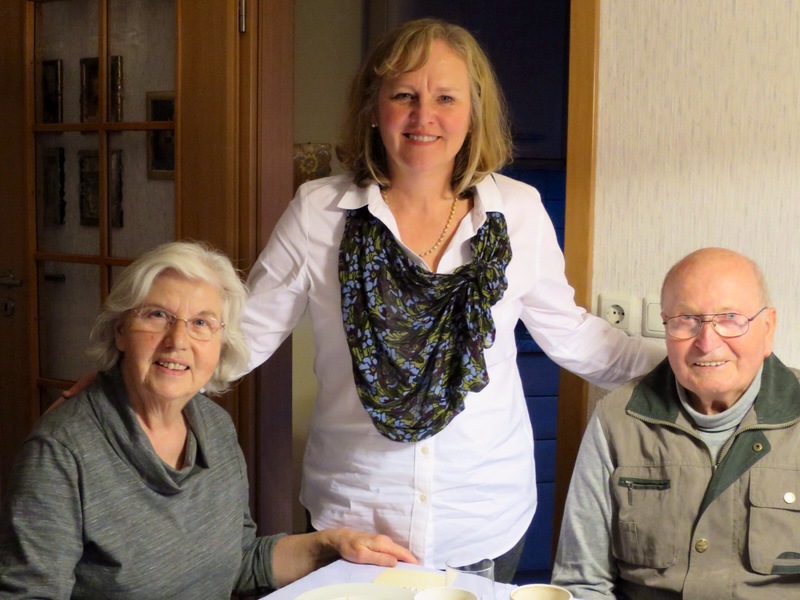 I called Water and Elfriede several days before we departed and asked if they would be home on Sunday. We were coming to visit. Elfriede squealed with delight and immediately invited us to eat with them like they had done many, many times before. 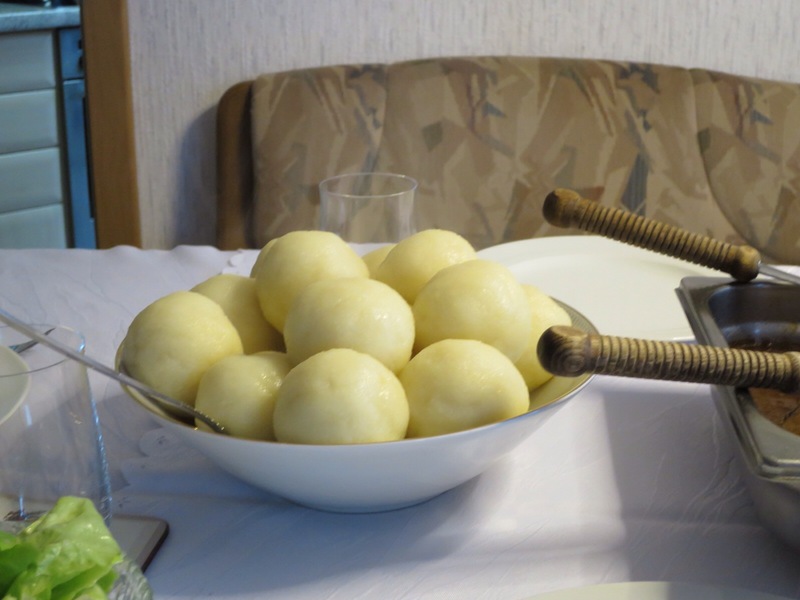 She served two of our favorites….Knodel and Donauwellen Kuchen! We spent several hours there and enjoyed the company of their 20 year old and 17 year old granddaughters. Elfriede does not speak English but amazingly we conversed well with my broken German and the occasional help of their granddaughters. It was a delightful time. Then through Facebook I contacted Yvonne who lived in our little village of Albersbach and often would babysit for Kristen. Yvonne visited with us in Yorktown, VA when she was 17 and we have also maintained contact mostly through Facebook. 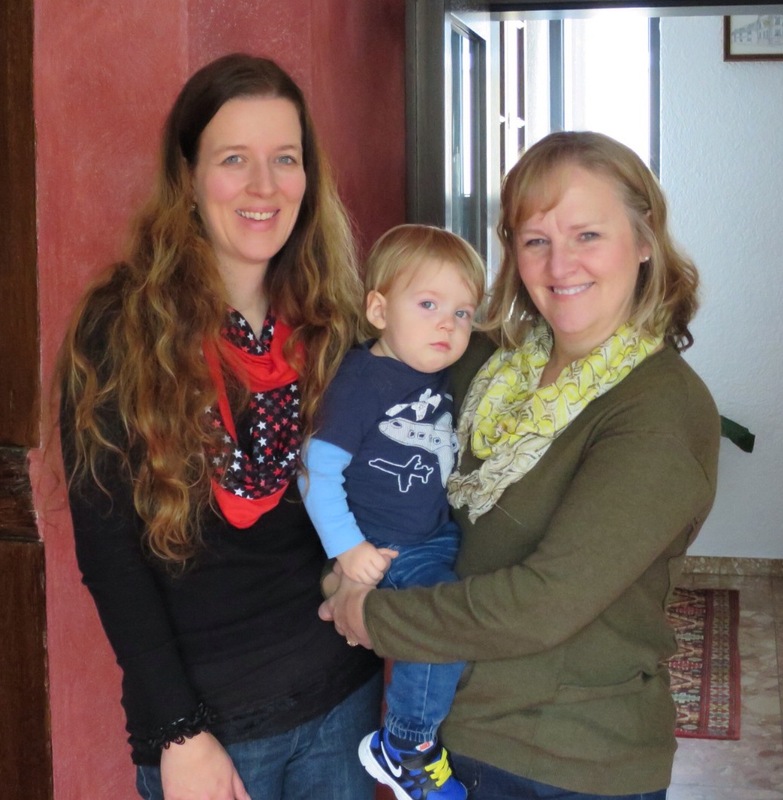 Yvonne now has 2 children of her own, Yasmin, 17, and Finn, 18 months and she lives close to our hotel in Ramstein. I’m so happy that she brought Finn to see me and we had a fantastic morning catching up on her lovely family and getting her up to date with the Lyon’s. We covered a lot of territory in a short period of time. What a perfect way to start our trip to Germany…it couldn’t have had a better beginning!